More than 700 guests, 14 yachts on show, including an exclusive preview of the new S6, and countless other attractions for the guests' entertainment. 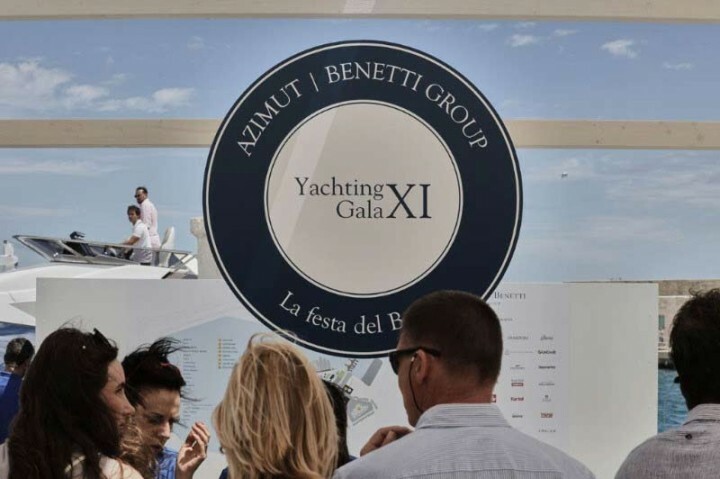 The Azimut|Benetti Group has chosen Puglia for its eleventh exclusive Yachting Gala, where the communities surrounding the two brands comes together every year. The region National Geographic called the most beautiful in the world was selected as the location for this prestigious event, attended primarily by yacht owners from all around the world, with the aim of offering all the guests an exceptional experience made unique by the colours, flavours and the sparkling atmosphere of this area. One of the main attraction was the lunch time with a true feast of flavours, with all the finest local specialities. And the guests also had the chance to discover Monopoli’s secrets and admire the reefs of Polignano a Mare. Thanks to Pugliapromozione, the local tourism organisation, which the Group selected as destination partner, guests saw the photos of the event posted on their Instagram feed transformed in real pictures in the style of an old Polaroid print, thus blending analogue and digital; they also wrote and sent real postcards of local landscapes to recapture the feeling of communicating in a non-instant, but this very reason, more thoughtful and precious way. The piazza and atmospheric narrow streets of Borgo Egnazia were the setting for the gala dinner on Saturday. This magnificent resort, a favourite destination of the international jet set, hosted an extraordinary gastronomic experience culminating in the Festa del Borgo – an exciting tribute to the region’s festivals that transformed the main square into a theatre of folk music and dance that engaged and involved everyone present. 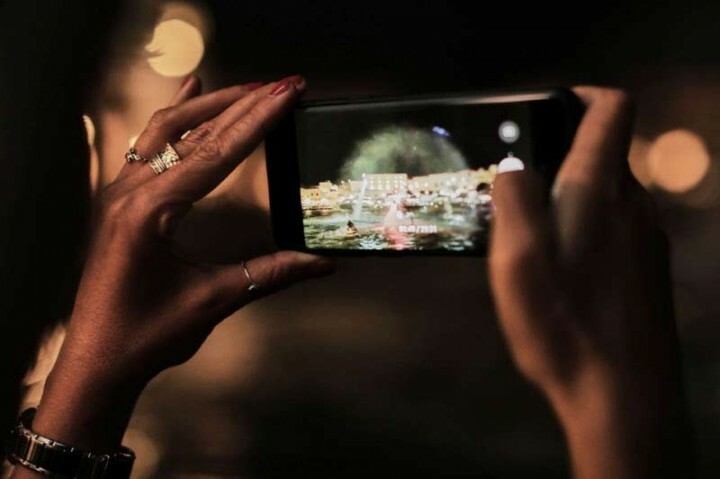 To round things off, digital effects, spectacular pyrotechnics, and international star DJ sets for the late-night revellers amongst the cosmopolitan nautical elite. Doing the honours were Paolo and Giovanna Vitelli, respectively Founder-President and Vice President of the Azimut|Benetti Group. 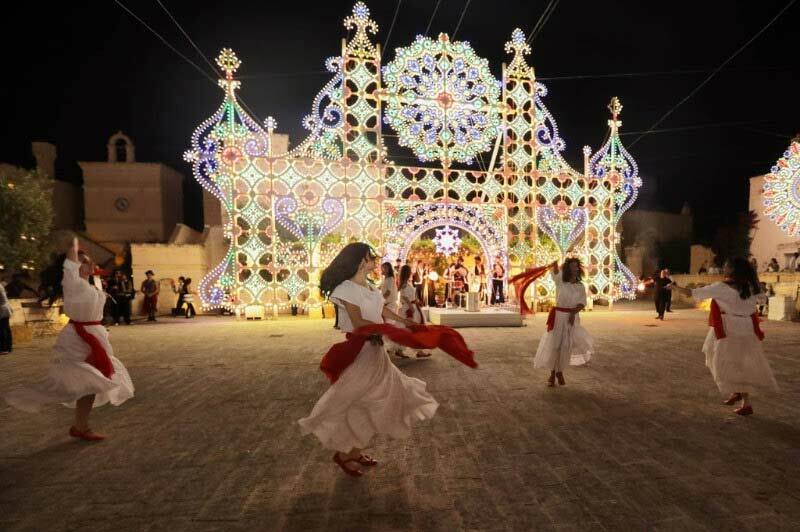 It is therefore confirmed the importance of this event that, year after year, strengthens the bonds between the Group and its customers, thanks to a proven formula that also remains fresh with new experiences and surprises every time.